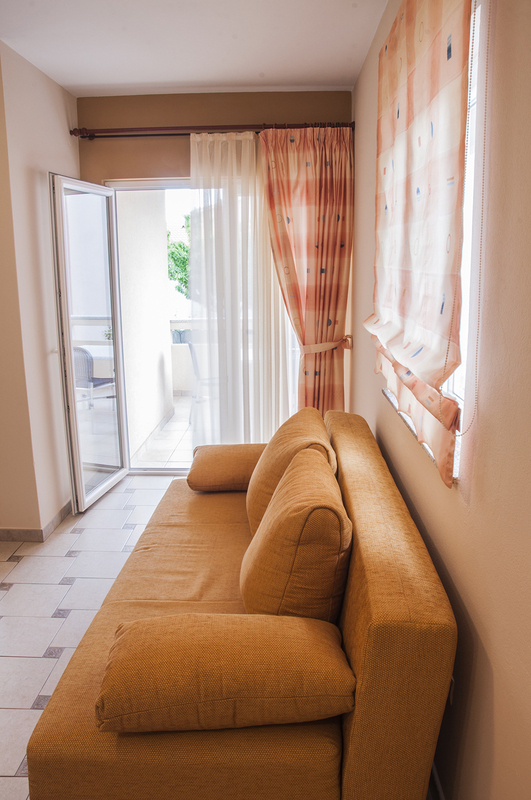 – Living room with a sofa (secondary bed for 1-2 persons) and SAT TV. 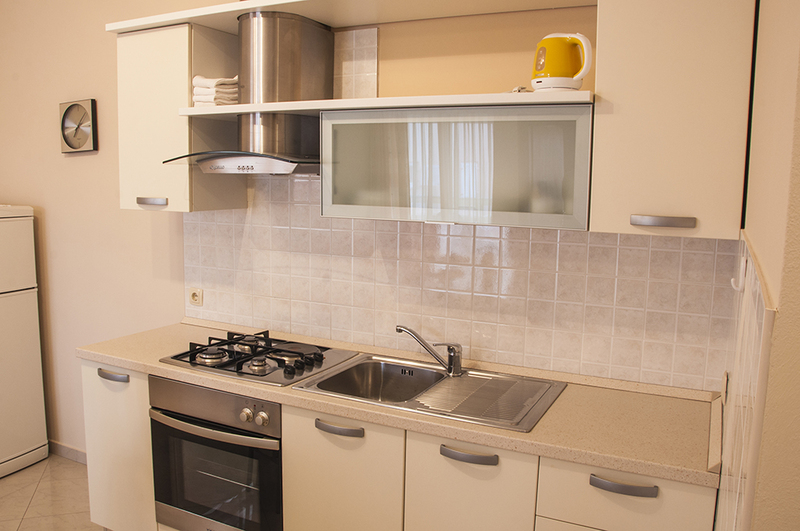 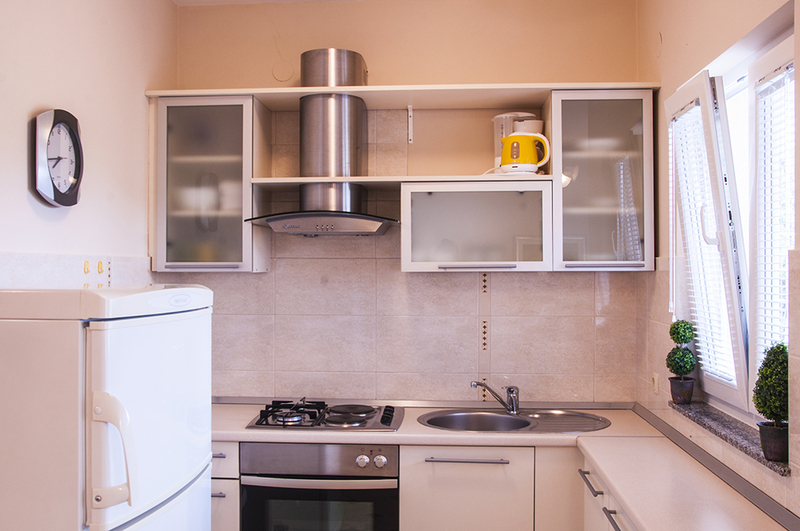 – Fully equipped kitchen with an oven. 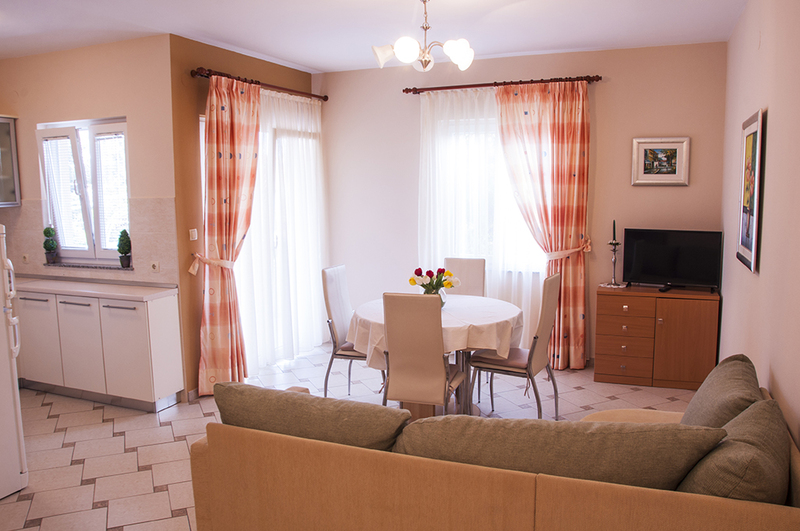 – Living room with a sofa (second bed for 1-2 persons) and SAT TV. 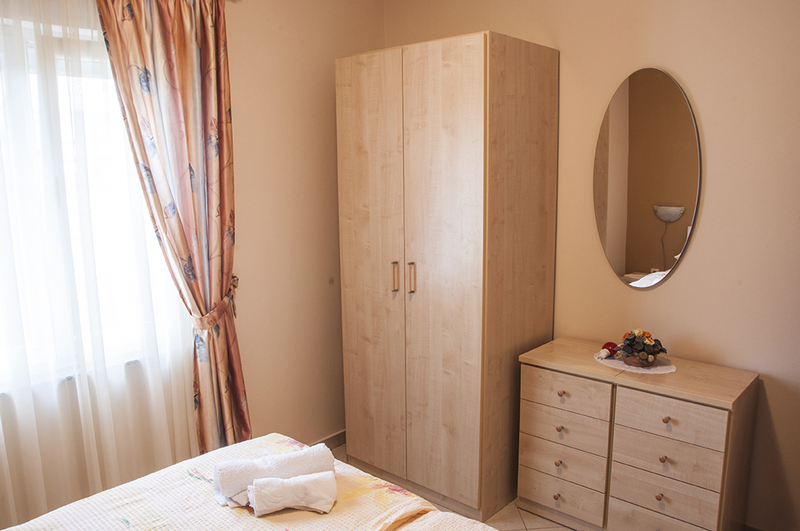 – 1 en-suite bedroom with king-sized bed. 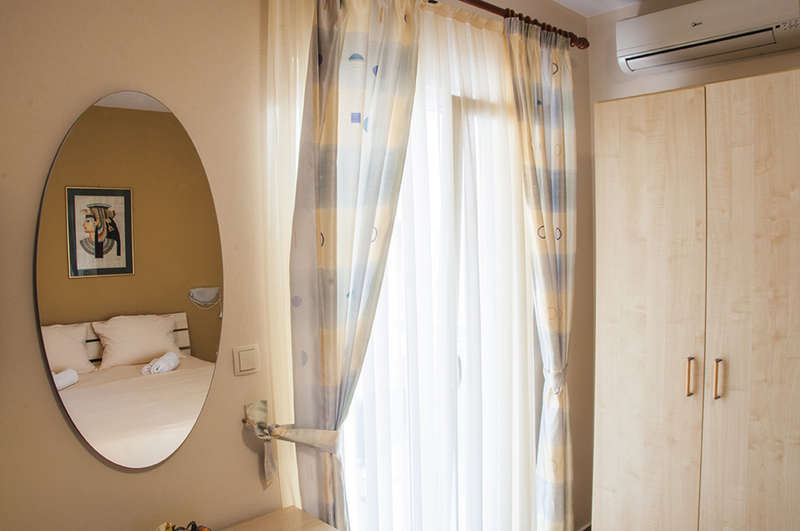 – 1 bedroom with 2 single beds. 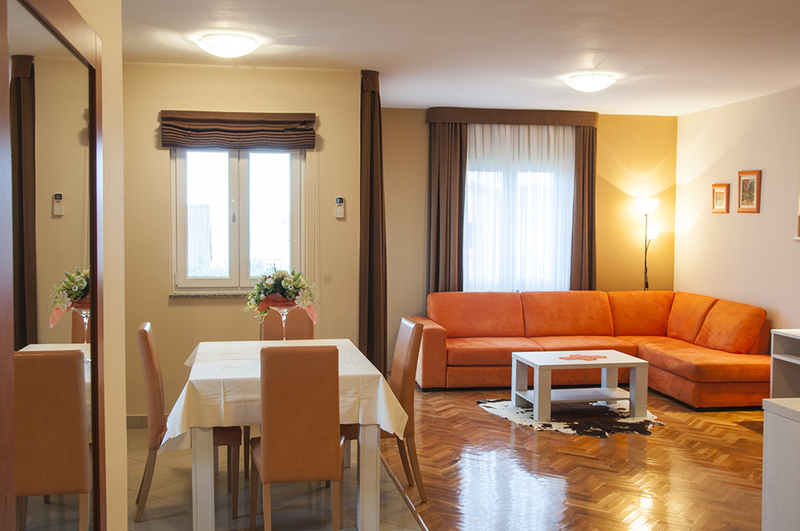 – Living room with a sofa (secondary bed for 1 person) and SAT TV. 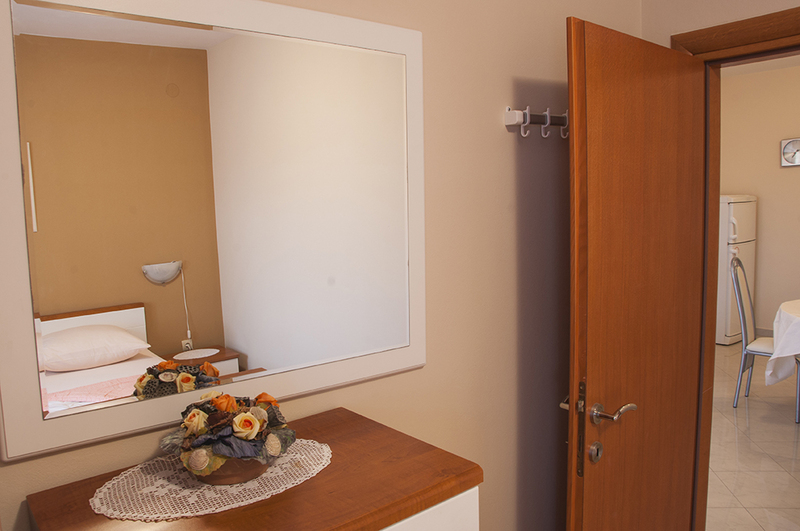 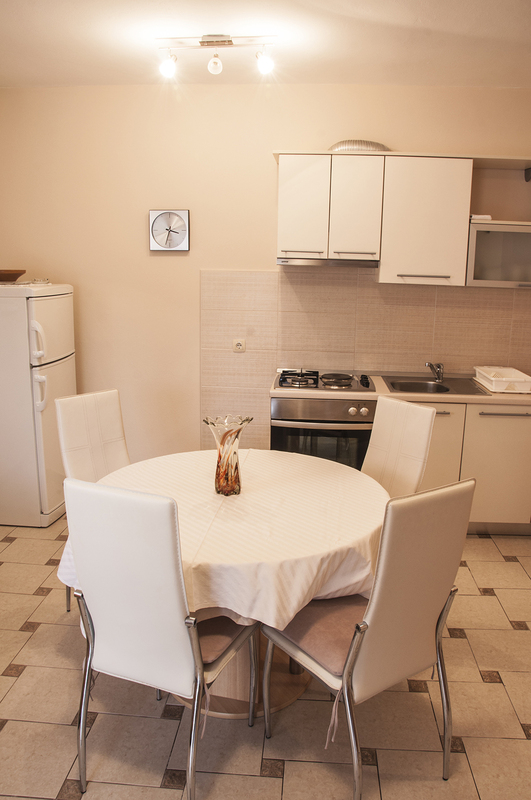 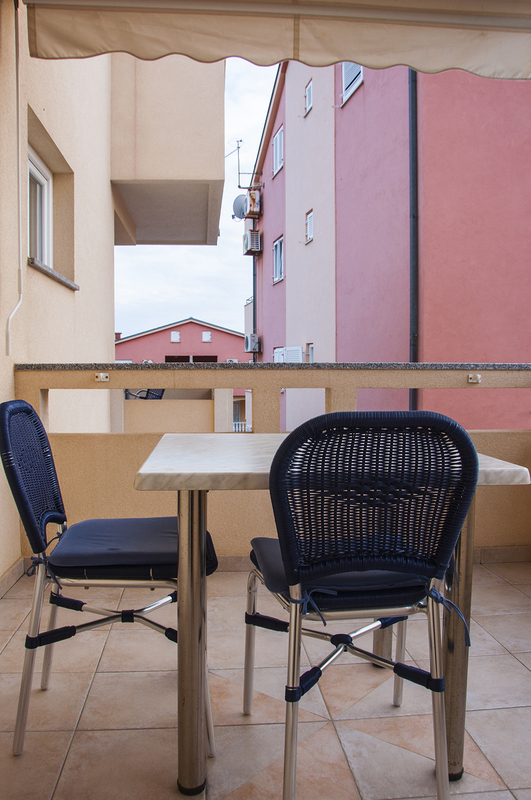 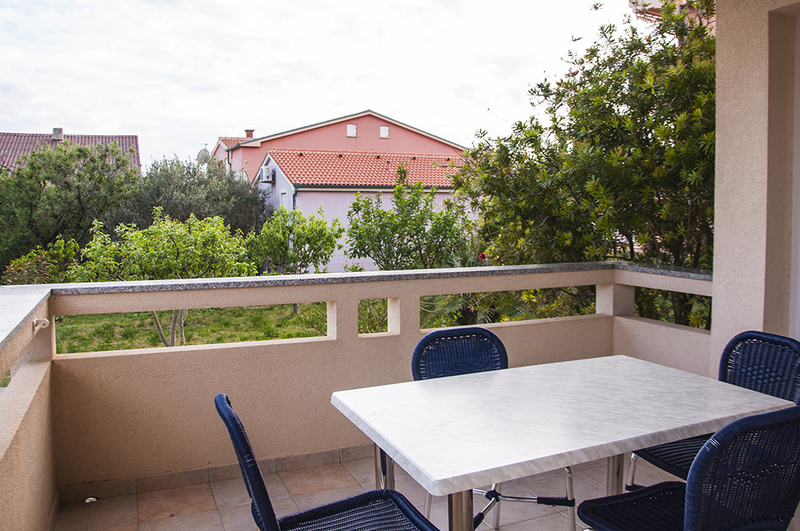 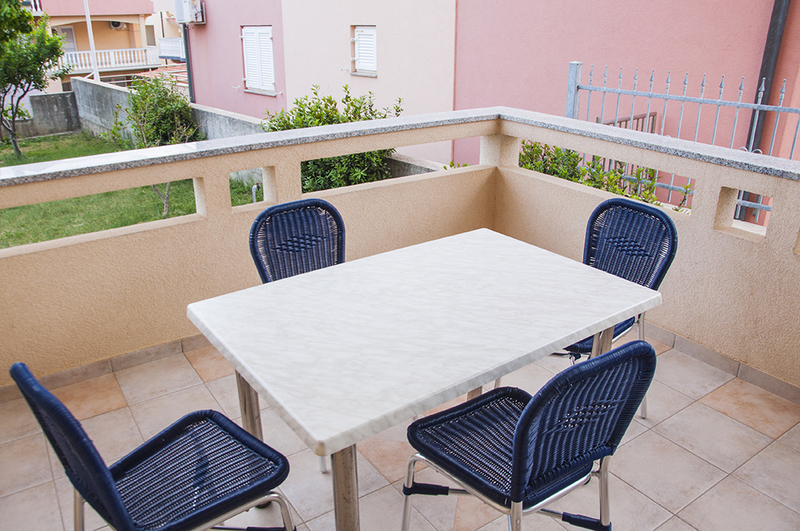 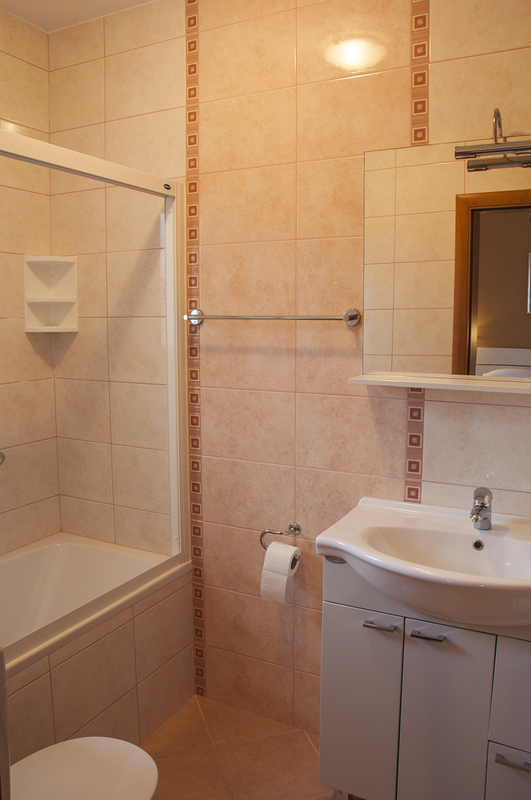 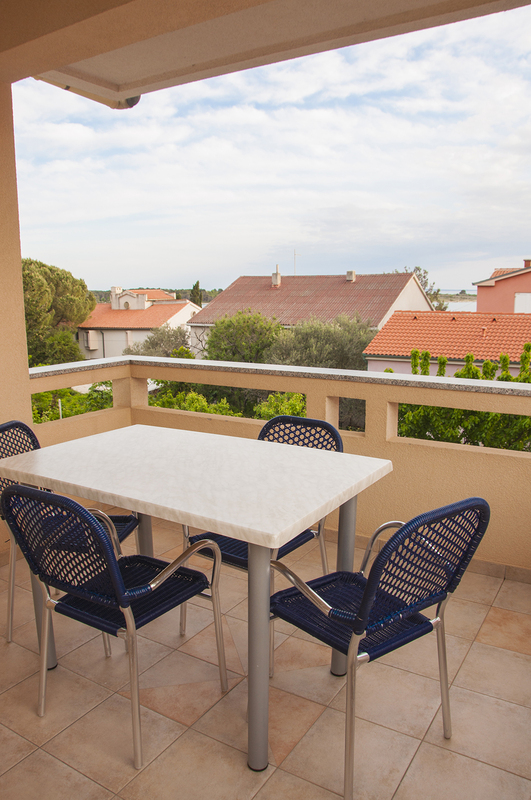 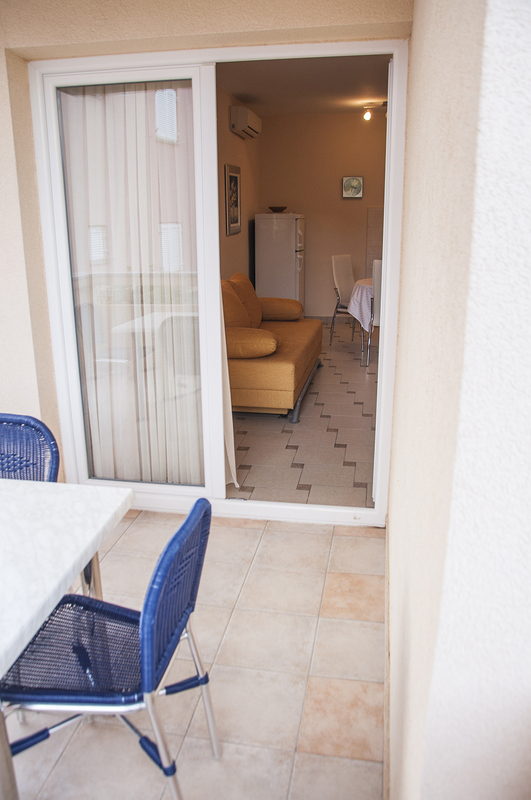 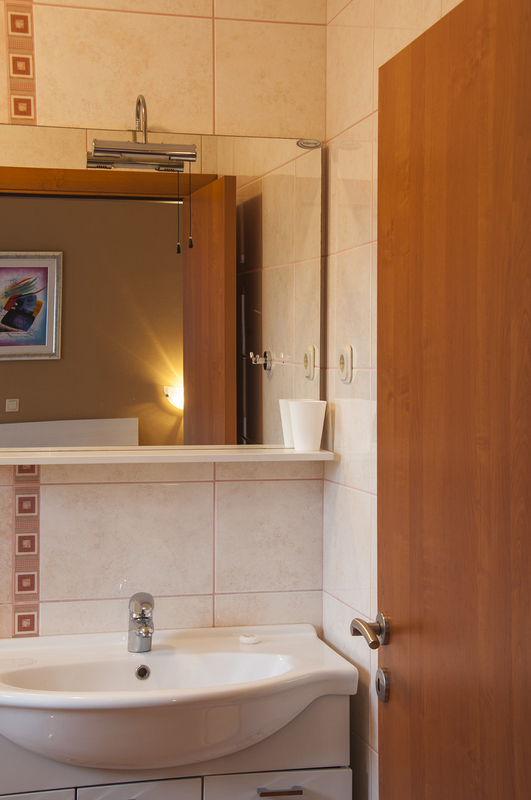 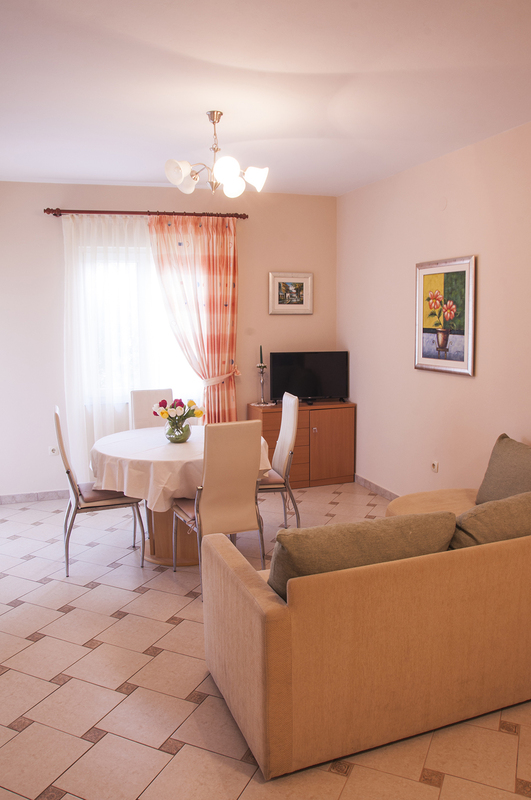 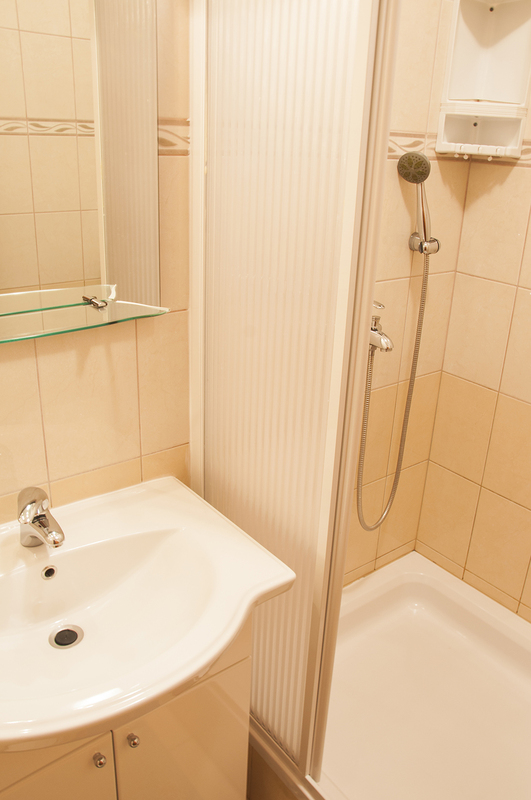 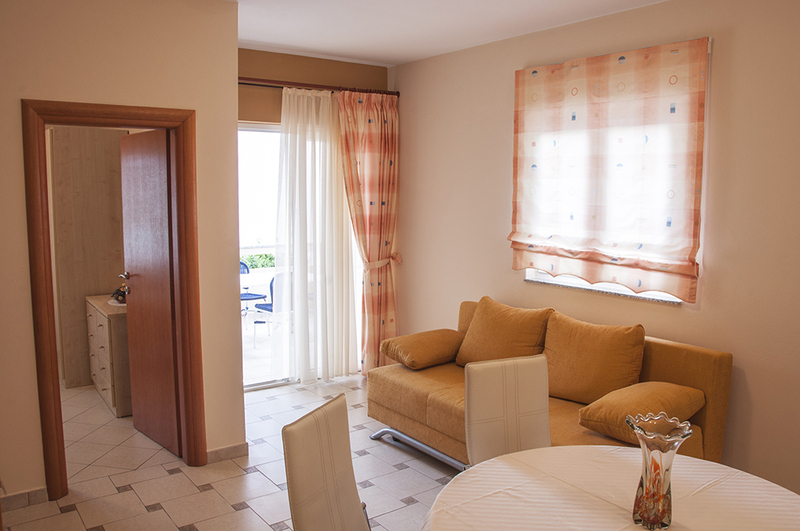 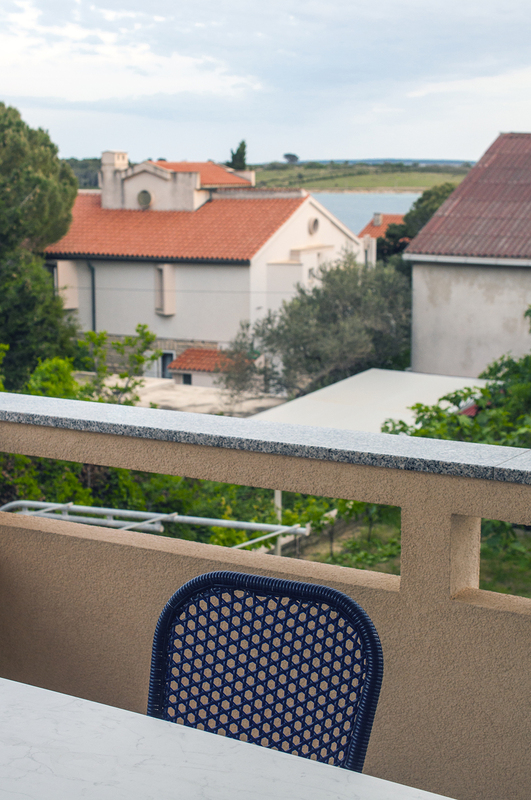 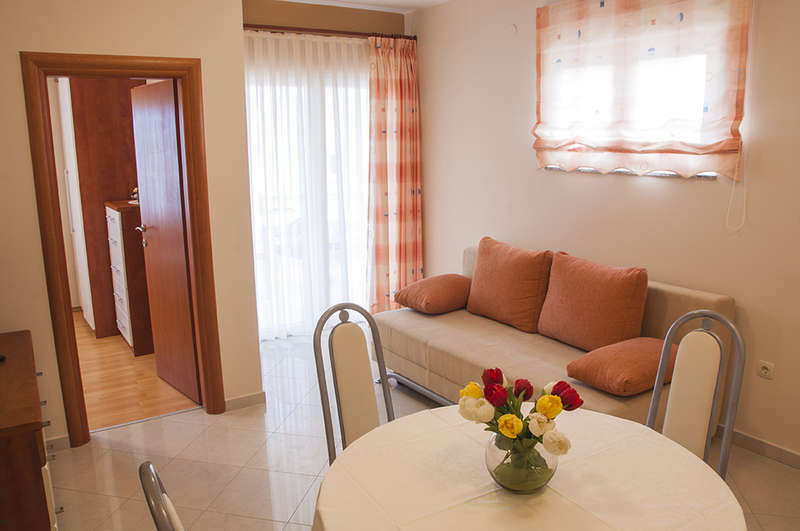 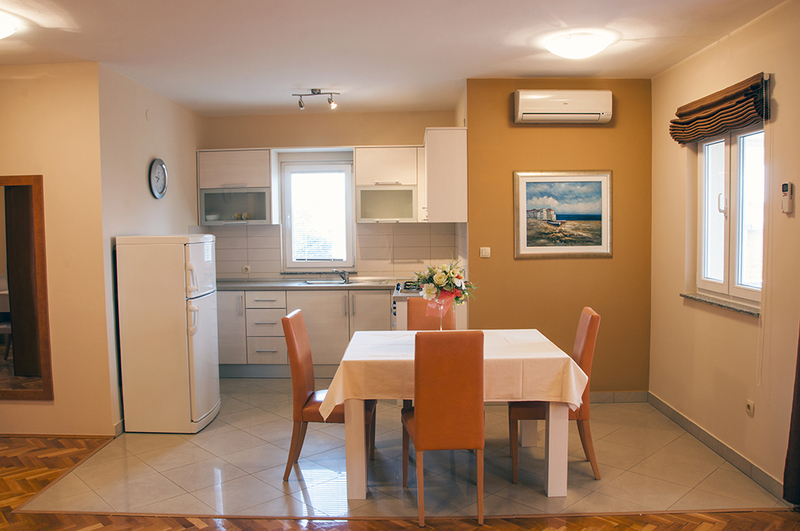 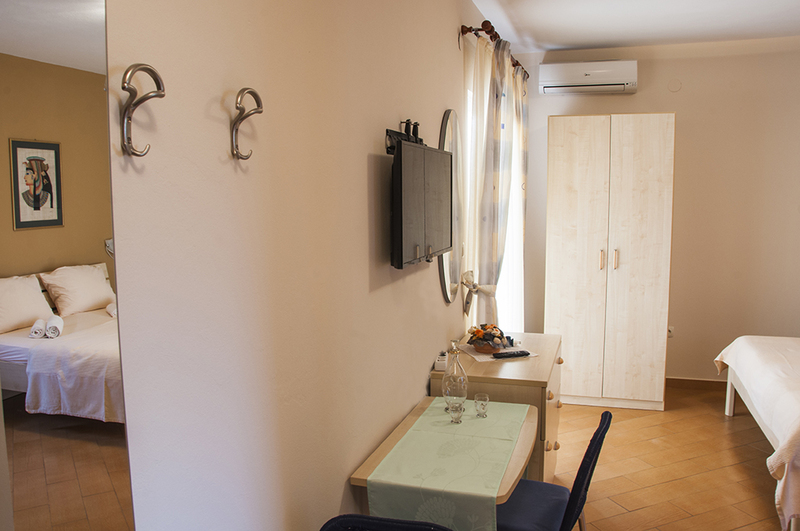 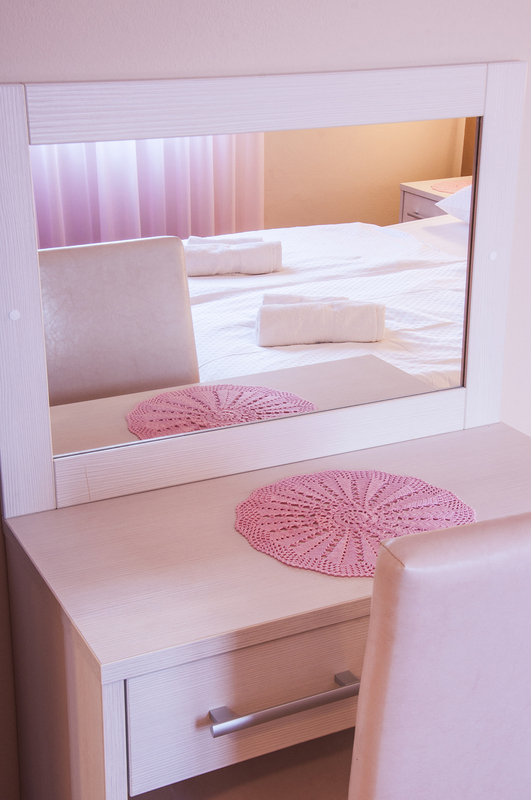 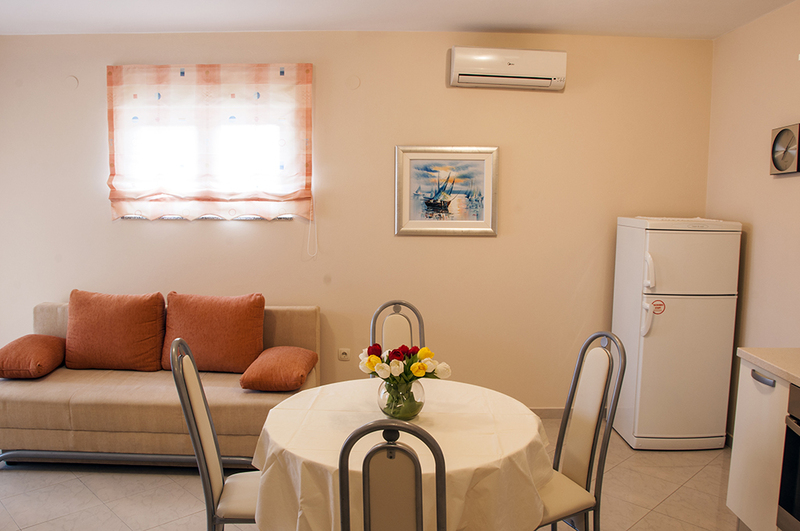 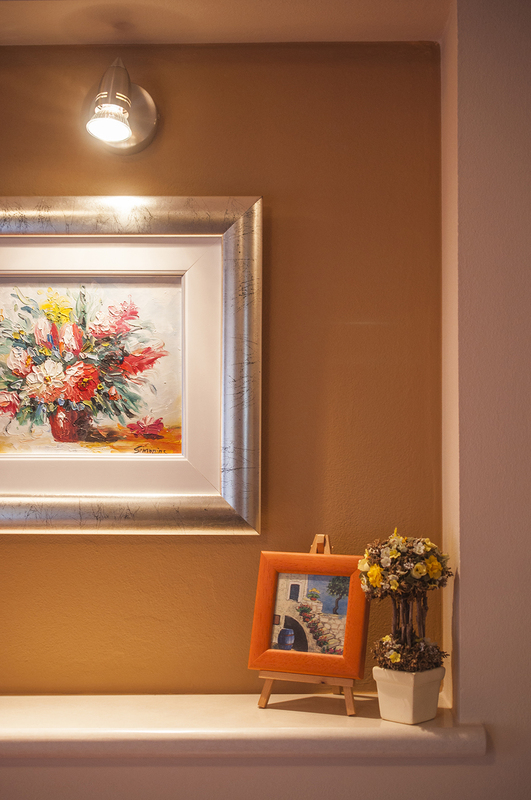 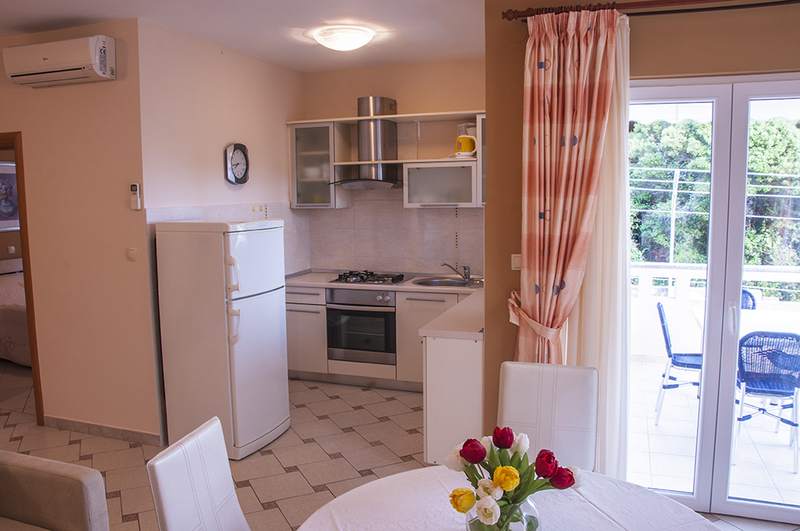 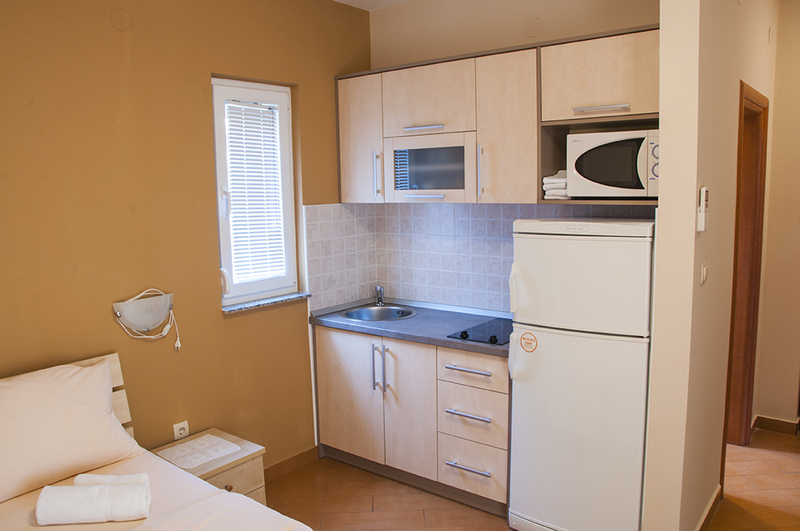 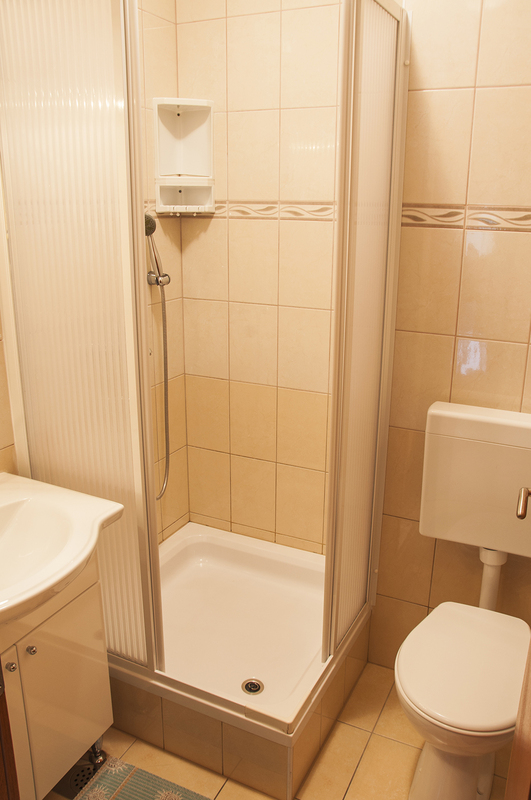 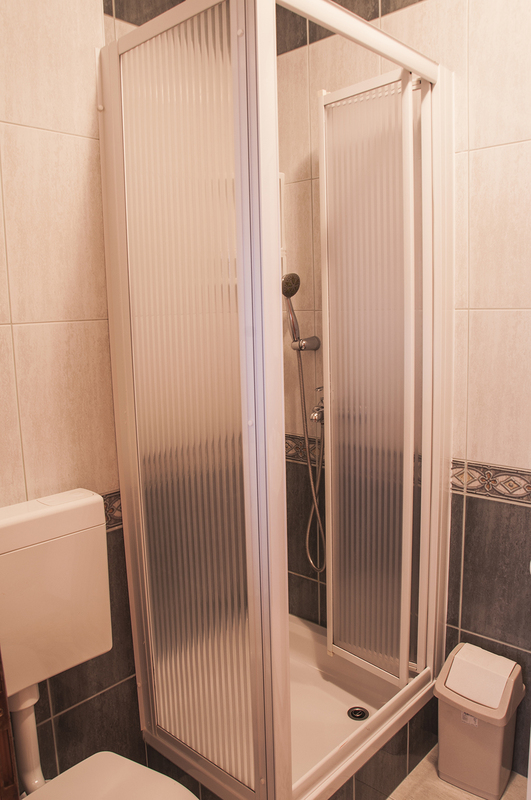 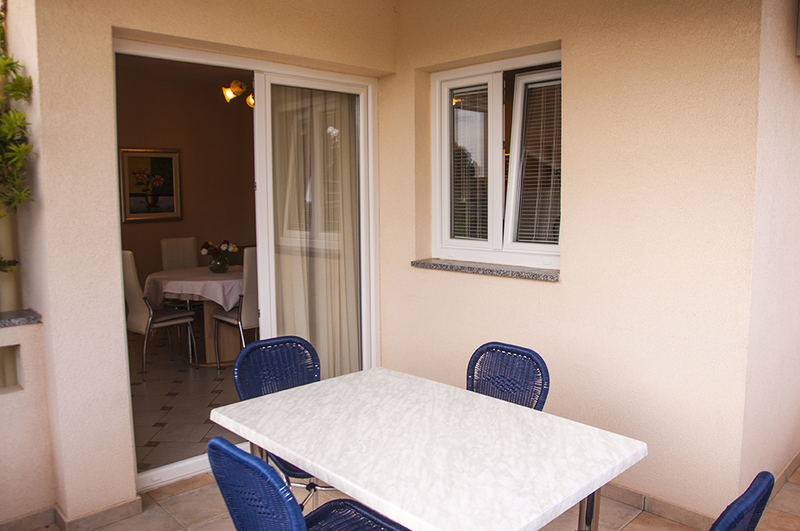 – 1 bedroom with a king-sized bed, fully equipped kitchen with a microwave and SAT TV.